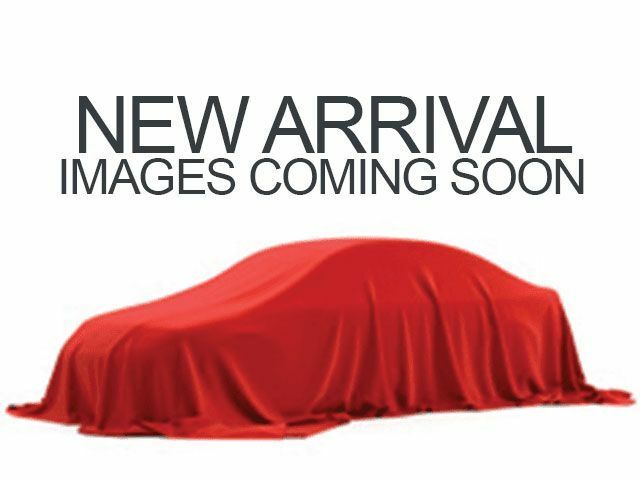 Description Check out this 2015 Lexus ES 350 . Its Automatic transmission and Regular Unleaded V-6 3.5 L/211 engine will keep you going. This Lexus ES 350 comes equipped with these options: Window Grid Diversity Antenna, Wheels: 17" x 7JJ Split 6-Spoke Aluminum Alloy, Variable Intermittent Wipers, Valet Function, Trunk Rear Cargo Access, Trip Computer, Transmission: 6-Spd Sequential Shift Auto (ECT-i), Transmission w/Driver Selectable Mode and Oil Cooler, Tracker System, and Tires: P215/55R17 AS.